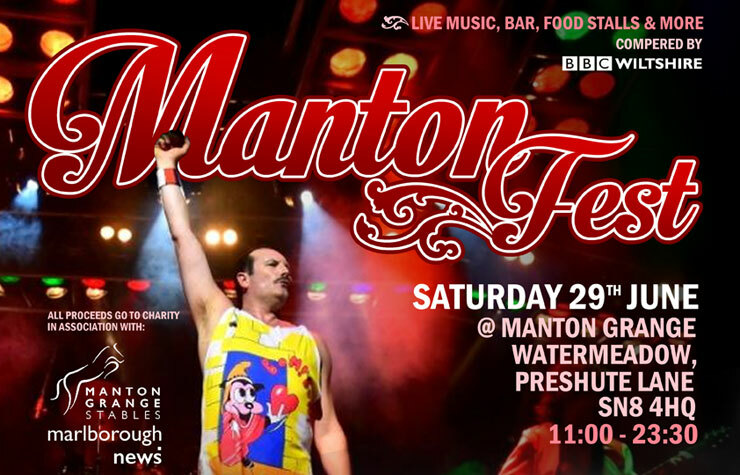 Would you like to sponsor MantonFest in 2019? 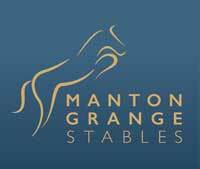 Our sponsors are just as much a part of MantonFest as the audience and the bands; we couldn't do it without them! 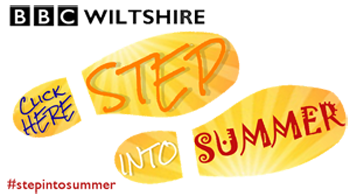 Thanks also to our 2018 Programme Advertisers.